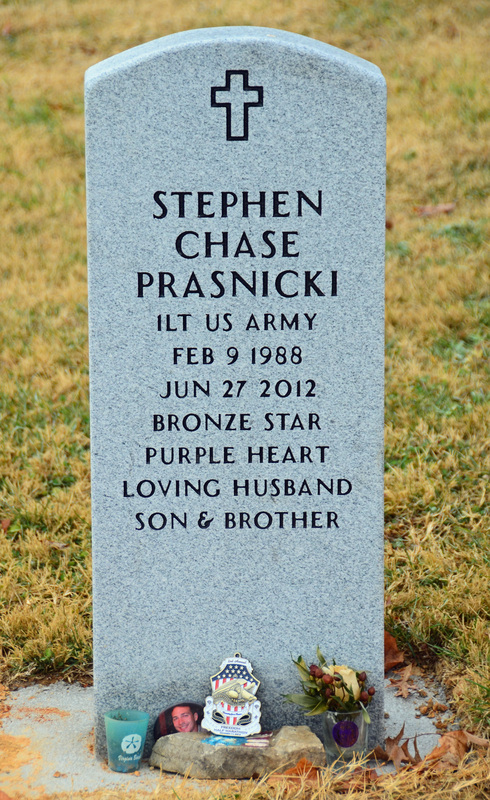 First Lieutenant Stephen Chase Prasnicki, United States Army, was killed during combat operations in Afghanistan on June 27, 2012. Chase was born on February 9, 1988 in Lexington, Virginia, and grew up in Rockbridge County, Virginia. At the time of his death, Chase was a Platoon Leader assigned to the 4th Battalion, 319th Airborne Field Artillery Regiment, 173rd Airborne Brigade Combat Team, Bamberg, Germany, and had deployed to Afghanistan on June 22, 2012.  He graduated from Rockbridge County High School in 2006 and was the starting Quarterback for three years. Chase graduated from the United States Military Academy at West Point, New York in 2010. He was recruited as a Quarterback for the Black Knights of the Hudson and played as backup Quarterback for three years prior to switching to defensive safety for his senior year with significant playing time. 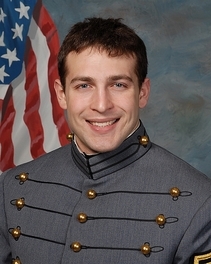 After graduation from West Point Chase was a Graduate Assistant during the 2010-11 academic year, at the United States Military Academy Preparatory School in New Jersey, coaching football. He graduated with honors from the Field Artillery Basic Officer Leaders Course, Fort Sill, Oklahoma in 2011. Prior to attending United States Army Ranger and Airborne Schools at Fort Benning, Georgia, Chase was assigned briefly as an Army Recruiter in Rockbridge County. He graduated from Ranger School in September 2011 and Airborne School in October 2011. Chase married Emily Nichols of Yorktown, on November 26, 2011 at Langley Air Force Base Virginia and departed the following day for his first duty assignment with the 173rd Airborne Brigade Combat Team in Germany. Upon completion of student teaching in December 2011 Emily followed Chase to Germany, and they made their home in Bamberg, Germany. In February 2012, Chase graduated from Pathfinder School while in Bamberg, Germany. Chase is preceded in death by his maternal grandparents Joe and Helen Cash and his paternal grandfather Stephen Prasnicki. 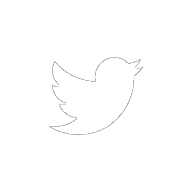 He is survived by his wife, Emily; his father, David Prasnicki, his mother, Debbie and her husband, Phillip Arthur; his sister, Lauren; his brother, Tyler; his paternal grandmother, Janice and her husband, Harry Wilson; his in-laws, Stuart and Meg Nichols; and many aunts, uncles and cousins. Funeral services will be held at Saint Patrick's Catholic Church in Lexington at 11 a.m. on Tuesday, July 10, 2012. Chase will be laid to rest at Green Hill Cemetery in Buena Vista. Immediately following, there will be a Celebration of Chase's Life at Marshall Hall, Virginia Military Institute. Friends and family are welcome. In lieu of flowers donations can be sent to: USO Families of the Fallen, 116 Purple Heart Drive, Dover AFB, DE 19902. Arrangements by Harrison Funeral Home & Crematory, Lexington. Published in Roanoke Times on July 8, 2012 Rockbridge County High School football standout Stephen Chase Prasnicki was killed Wednesday June 27, 2012, by an improvised explosive device while on patrol in Afghanistan, his former coach said. The family of 1LT Stephen Prasnicki has graciously asked the Patriot Guard Riders to stand in honor of this Young American Hero. Stephen died June 27, 2012, in Maidan Shahr, Wardak Province, Afghanistan, of wounds suffered when enemy forces attacked their vehicle with an improvised explosive device. 1LT Prasnicki was assigned to 4th Battalion, 319th Airborne Field Artillery Regiment, 173rd Airborne Brigade Combat Team, out of Warner Barracks, Bamberg, Germany. 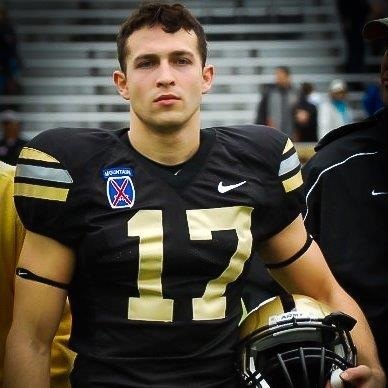 Stephen was a highly recruited high school athlete and played football at West Point, serving as a backup quarterback and playing at free safety as a senior.